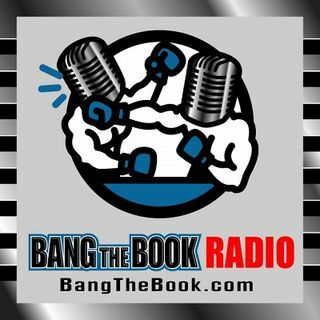 On the Friday March 15 edition of BangTheBook Radio, host Adam Burke took some time to talk about Major League Baseball and the AL West and NL East. Adam gave some season win total picks, betting tips, and players to watch for the Astros, Angels, Athletics, Mariners, Rangers, Braves, Marlins, Mets, Phillies, and Nationals. A few of Adam’s favorite MLB season win total bets come from these two divisions. Along with those picks, he talked about betting angles to consider for a variety of ... Maggiori informazioni different pitchers and ballparks across these two divisions.